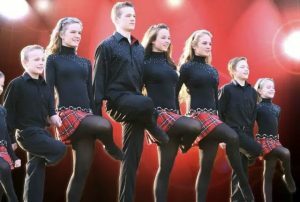 The world first fell in love with the Willis Clan when they made their national debut on Season 9 of America’s Got Talent. 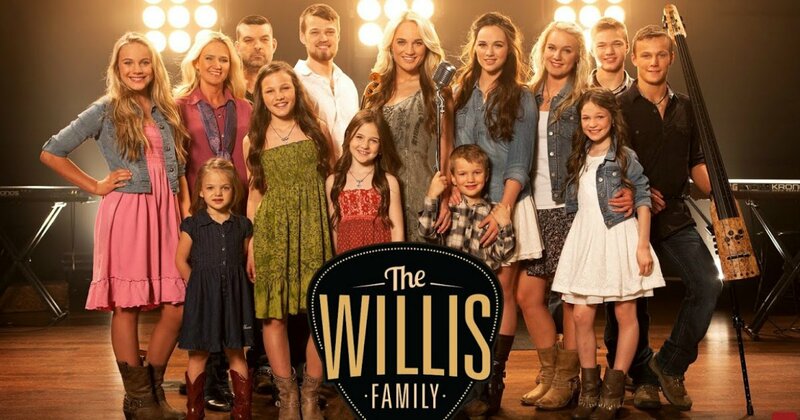 Though the family of skilled entertainers did not win the competition, they did go on to score their very own TV show on TLC (The Willis Family). 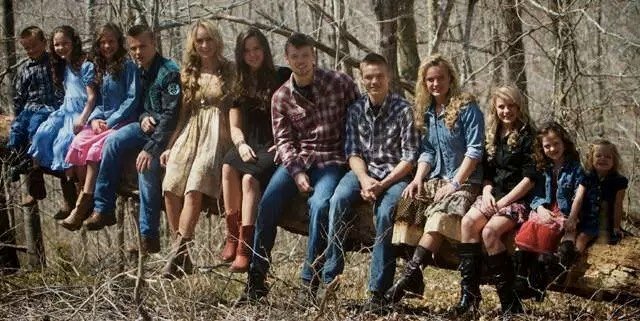 While it’s no secret that the family of 14 is quite musically talented, these 6 Willis Family facts may come as a surprise. And they are just too cool not to share! 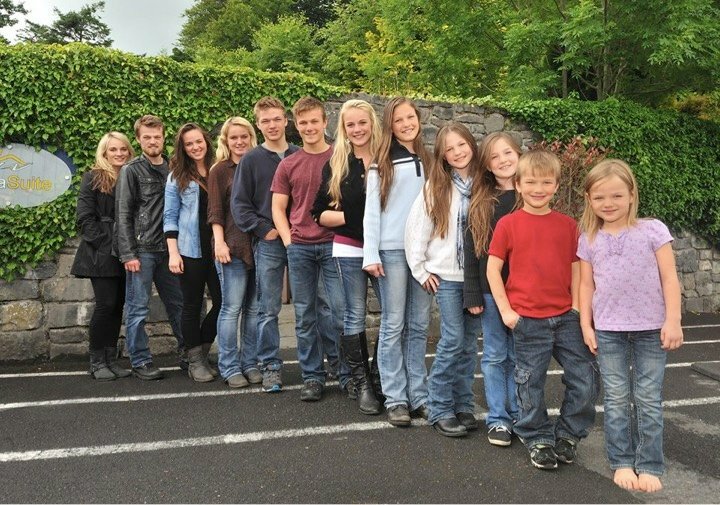 The 12 kids range in ages from 5 to 24, all sporting names that start with the letter “J.” The talented dozen is made up of 8 girls and 5 boys, with each of the boys sharing the middle name, Scott. 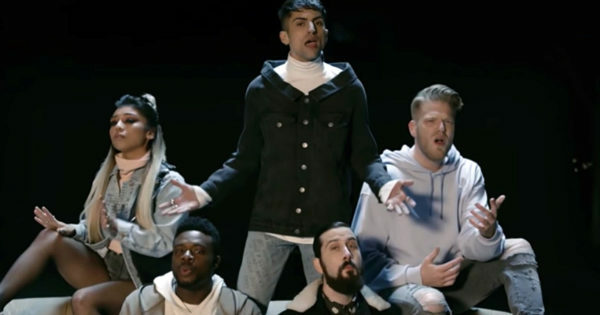 The names go as follows: Jessica “Jess” Jane (24), Jeremiah “Jair” Scott (23), Jennifer “Jenny” Elizabeth (21), Jeanette “Jet” Lynn (20), Jackson “Jack” Scott (18), Jedidiah “Jedi” Scott (16), Jasmine “Jazz” Katerina (14), Juliette “Julie” Rose (13), Jamie Christine (11), Joy-Anna “Joy” (9). Jaeger Scott (6) and Jada Marie (5). Jumping Juniper, that’s a whole lotta J’s! 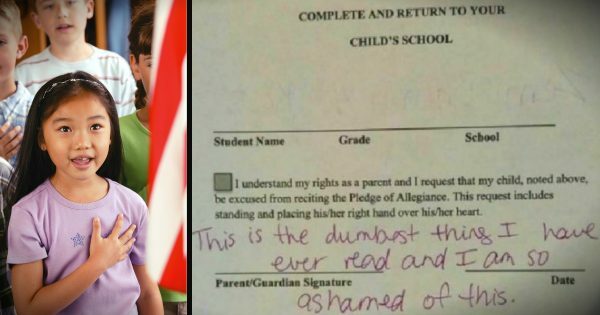 If you thought raising 12 kids was impressive, Brenda went ahead and raised the bar by home schooling each one! 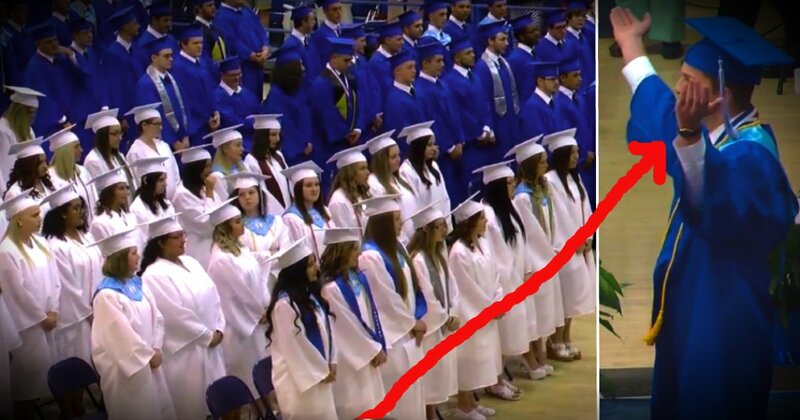 As a college graduate and her high school’s valedictorian, she could have chosen to be a working mom. But she and Toby knew they wanted a big family, so Brenda chose to make her kids her career (which is clearly right where God wanted her). RELATED: The Willis Family sings ‘Heaven’ and my heart soared! The family works hard to exercise all of the areas in which they’ve been blessed, and in addition to wracking up many credits for music and dance — including placing in world competitions — the boys have also won state titles in folk style, freestyle, and Greco-Roman wrestling. 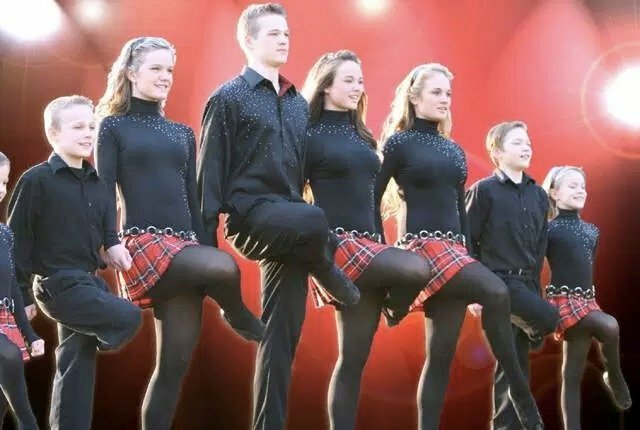 As it turned out, the boys were just as talented in Irish dancing as their sisters and the siblings have performed all over the US and in Ireland. Jair, Jenny, Jack and Jedi are all Oireachtas champions, and Jair placed sixth at All Irelands and seventh at Worlds. 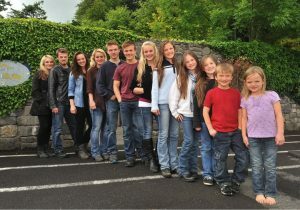 As one of 9 children, Toby came from a large family himself. But a freak accident caused the family’s van to catch on fire, and as a result, 6 of his siblings lost their lives that terrible day. Behind the horrible accident was a shocking government cover up, which ultimately resulted in a wrongful death settlement for the family. The tragedy greatly impacted the family, in sorrow, but also in faith. 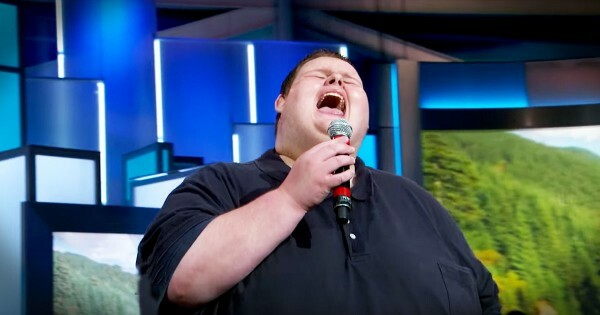 The loss of his siblings was a driving force in Toby’s desire to have a large family of his own. And the heartbreaking incident is not something he’s kept secret from his own children — rather, they’ve grown up hearing about the aunts and uncles they never got to meet. "There's no way to hide that this is the way life is. That bad things happen and we want them to give them an accurate picture of how the world really is," Toby says. 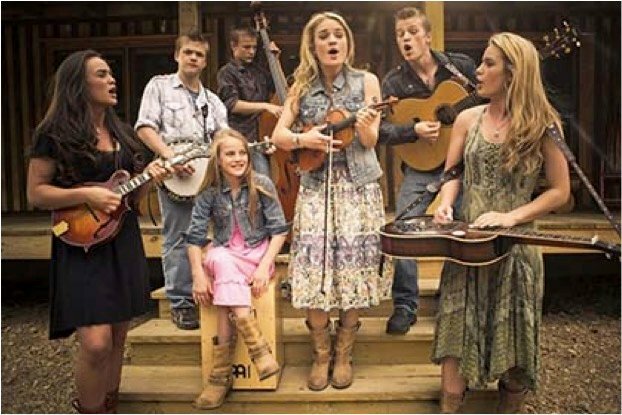 It’s their God-given talent that put the Willis Clan on the map. But seeing the family find such strength in their faith during such unbearable loss is what has inspired so many. Which is just one more reason to cheer this incredible family on in their success! 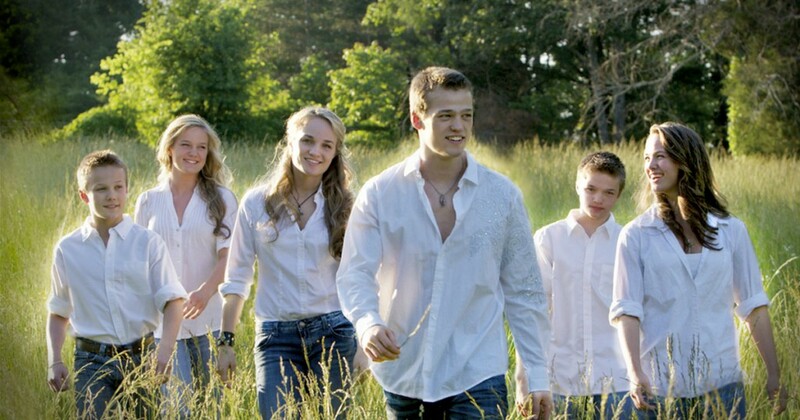 MORE MUSIC: The Willis Family Original Song ‘100 Times Better’ is too cute! Brenda and Toby decided to retire the diapers once and for all after the deliveries became too difficult. 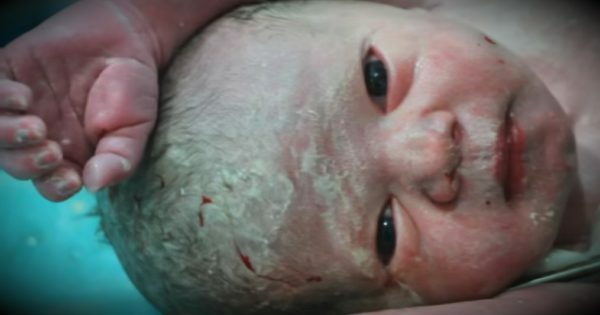 Brenda was in the middle of an at home birth for her 11th child, Jaeger, when her uterus ruptured. 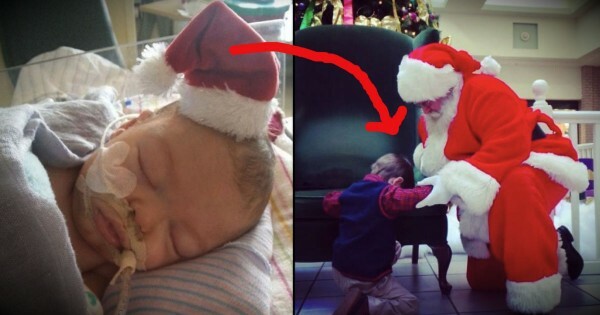 She was rushed to the hospital where little Jaeger was delivered via c-section and mom recovered. But when she became pregnant again with Jada, she says it was a very tough pregnancy. And so, the couple decided this would be the last. Know someone else who’s a fan? 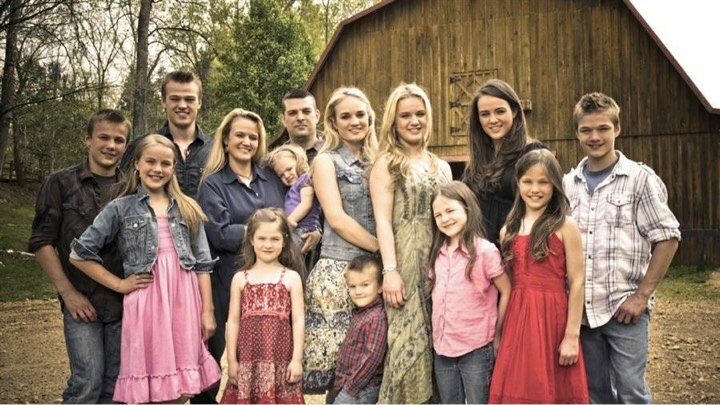 Be sure to share these 6 Willis Family facts with your friends! Learn more about the Willis Family’s tragic past here!